If you have left home or run away without telling anyone where you are going, it’s possible that someone may have reported you missing to the police. 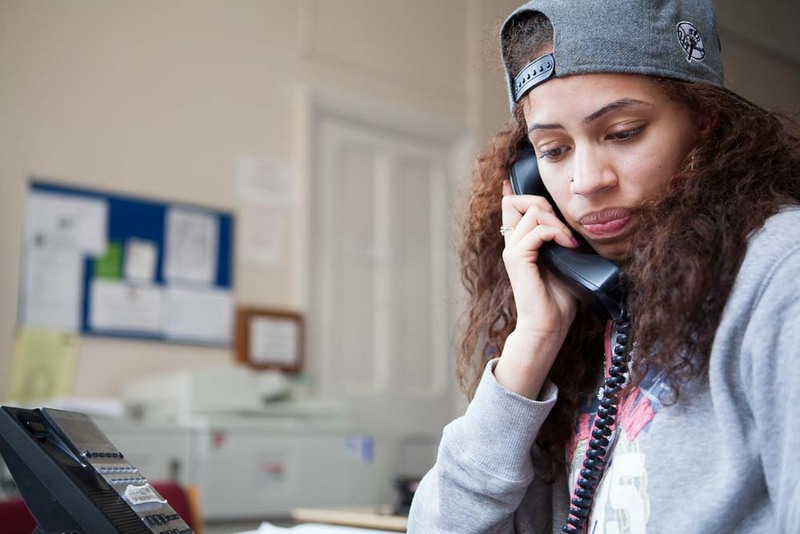 Runaway Helpline can help you find out if someone has reported you missing. If you are reported missing, it probably means that someone is worried about you and wants to make sure you are safe. You can call us on 116 000 to check with us. This is also a good opportunity to tell us why you ran away. Maybe you don’t feel safe at home – maybe you’re scared to go back. We won’t judge. We will help you to work out what’s best for you. If you want, we can pass a message to the police for you, asking if you have been reported missing. Then you can call us back to see what they say. Or we can help you talk to the police on a Three Way Call, so you can check yourself whether you have been reported missing. On a Three Way Call, Runaway Helpline connects you to a third person, like a police officer, but we stay on the line with you. We can hear what you say and what the other person says, but we won’t interrupt or tell them anything you don’t want us to share. Your call can’t be traced because you called us first. You can ask them if you’ve been reported missing, but it’s also an opportunity to tell them why you left and ask them what might happen next. To make a Three Way Call, Runaway Helpline needs your name and date of birth. Then the police can check their records to see if you have been reported missing.